Had the pleasure of spending a week in Nova Scotia Canada earlier this month, and I can tell you that it was far more beautiful and entertaining a place than I had expected. All the natural beauty of Scotland (after all Nova Scotia means “New Scotland”) but much easier to get to – and it’s a lot easier to understand what they are saying! I hadn’t been to Canada outside of the urban centers of Toronto and Montreal for quite a while and was justifiably afraid of the selections of beer I would be facing. My experiences in Saskatchewan and The Loire Valley (the St. Lawrence) were of light lager country (LaBatts/Molson/Mooshead) with a few light regional brews (Alexander Keith’s/Sleemans). Unibroue being a notable exception in Quebec. But – like the reverse of the glaciers, great local beer culture and craft beer in general has flowed north and after a little looking around, even in more remote or touristy areas of Nova Scotia, decent ales can be had. 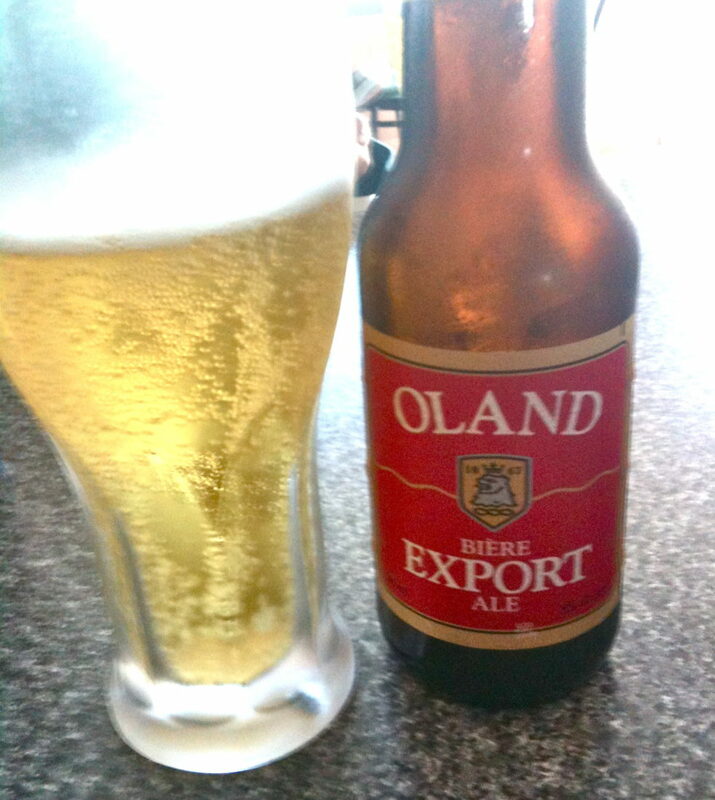 In the Maragree Valley – home to great Celtic Music every night, with minimal prompting I was able to find a local favorite brewed in Halifax that was a decent ale with some taste called “Oland’s”. Had a bit of ale flavor, but still a bright and bubbly snap like a lager – sort of a hybrid. Turns out Oland is owned now by Labatt’s/InBev but was started by the Oland family who also founded Moosehead. A trip to the local grocery store (“The Co-op”) resulted in more lager choices, but also black and red can pints of a curious brew “Yankee Jim Ice Bock”. 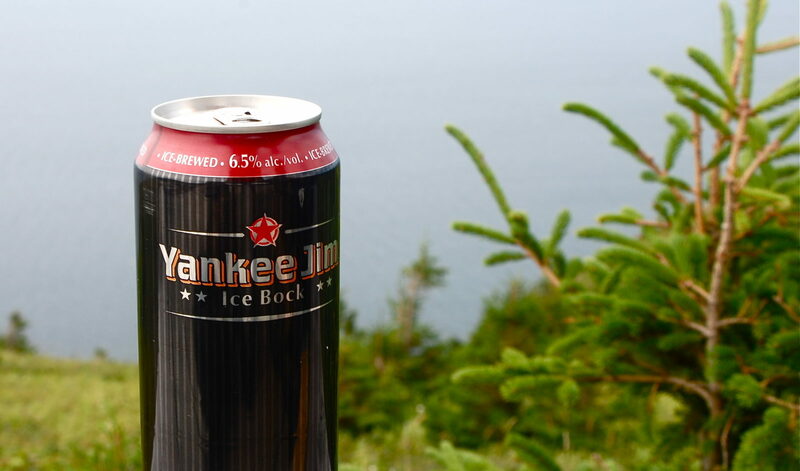 Always up for a curiosity – and noting the 6.5 ABV, I put a couple in the backpack for a hike in Cape Breton. Not surprisingly this is a suped up sweet malty lager from the US “Big Hole Brewing” contract brewed in New York. Was a nice break from the light lagers, but nothing like a german ice bock of course. I found “Clancy’s Amber Ale” to be a bit like what I seem to recall Bass Ale tasting like years ago, but it could have been a reaction to too much fish chowder and lobster, but it was tasty enough. Another Moosehead brand, Clancy’s seemed sort of craft beer like, and was the best alternative to the lighter “Schooner” and other lagers commonly available.